Genesis Drainage is a well – established local drainage company, specialising and providing many different drainage services, to all domestic and commercial premises, for over 40 years now. 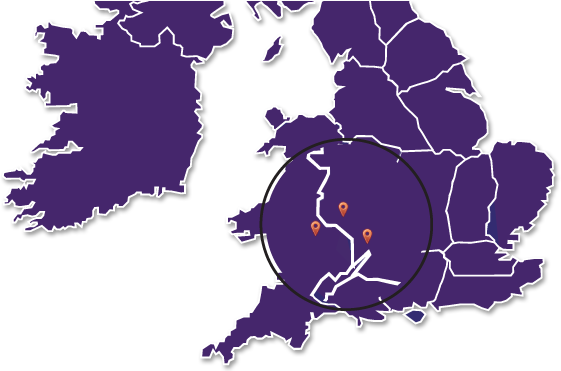 Genesis Drainage provides a 24/7 emergency call-out service to the Worcester, Hereford & Gloucester areas. For any Drainage or Plumbing issues & queries, please call us on 07966 597952.